Just as repairing historical and listed buildings is important; ensuring that any work carried out expertly blends into the original design is equally as vital - that’s where Concrete Renovations has the solution. Each listed building is different in the work that is required and the condition that it is in – much of this is dependent on the age of the building, its original and current use and how well the property has been maintained. 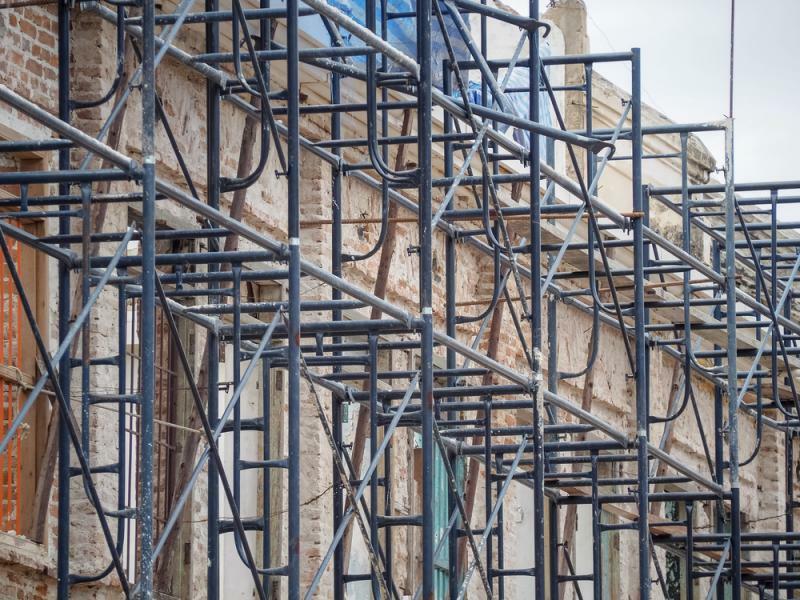 What listed buildings do have in common, however, is that all work carried out must not drastically change the appearance or the feel of the site, otherwise planning permission will be required before any work can proceed. As with any building, determining exactly what work needs to be conducted is essential. The Concrete Renovations team are always happy to discuss issues and offer advice on the best course of action to take. Once an issue has been identified - whether concrete repairs are required, or other services are needed; ensuring that any work carried out blends into the historical design is one of the most important aspects of any work carried out on a listed site. Historical buildings and sites pose unique challenges, and blending in repair and maintenance work is just one of those. At Concrete Renovations we provide a discrete and sympathetic repairs service, this involves matching the colour and texture, as well as blending materials. This means that with any new work, ensuring the site’s safety remains discrete; keeping the building true to its historical roots without having a massive impact on the design. The building remains exactly as it was intended. One such case of historical repairs was at Lane Head School in Buckinghamshire. The grade II listed building required work to the concrete window surrounds, which were showing signs of deterioration along with the rest of the school. As specialist subcontractors, Concrete Renovations were employed to restore the Victorian windows back to their original profiles and colour, while reducing the ongoing effects of time and corrosion. Carrying out work without changing the appearance of Lane Head School, as a grade II listed building, meant that fewer appointments were required to perform the necessary maintenance works. If you require any further information on the restoration of historical buildings and sites – for any of the services that we can offer - or to see how we ensure our work blends into the historical design, then please call a member of our team on 01733 560362.